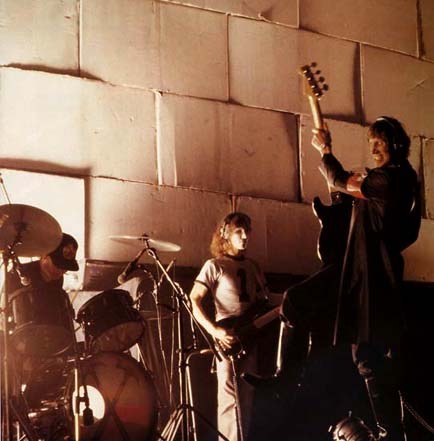 Roger Waters will tour North America this fall with a new and improved production of 1979’s The Wall, which will feature The Wall performed at its entirety and a 240-foot-wide and 35-foot-tall wall constructed and subsequently torn down during the concerts. This has only been done 31 times in history, mostly during the 1980-81 Pink Floyd tour that followed the album’s release and a one-off by Waters in 1990 celebrating the fall of the Berlin Wall, which drew almost 500K people. The eagerly-awaited Roger Waters concert tour will combine an evening’s worth of music –comprised of two sets plus encores– with state-of-the-art staging, lighting and sound. The concerts will utilize elaborate large-scale video projections and theatrical staging to underscore and accentuate the power of the music which is delivered via a state-of-the-art 3600 quadraphonic sound system immersing the audience in a 3-dimensional hyperworld. Latest details on Roger Waters’ The Wall Tour, and more, may be found on RogerWaters.com, which looks to become somewhat of a blog through which Waters will be updating fans. ~ by johnnyjay on April 12, 2010.